LONDON — A “progressive Christian” festival in the UK has added a Muslim platform to its upcoming event in an effort to eradicate negative stereotypes against those of the Islamic faith. 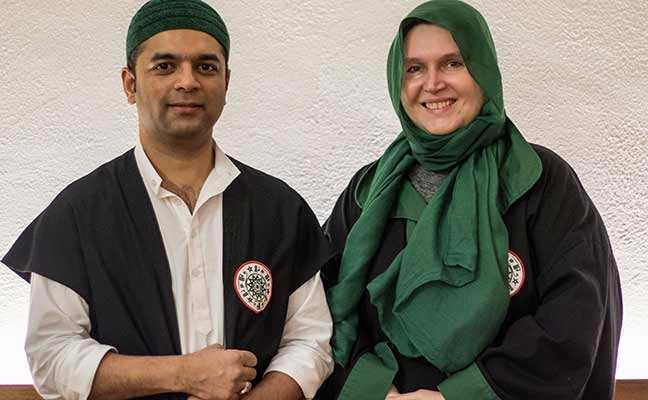 The event will include a group that will teach attendees universal Sufi chants, as well as others who seek to combat “Islamophobia” in the world. He said that since the September 11 attacks, the leaders of the festival have desired to introduce attendees to those of the Muslim faith so that they can see what the two groups have in common and perhaps unite for shared causes. At 9:45 a.m., “[p]articipants can learn basic universal Sufi chants (also called dhikr) that are rhythmic, healing and a unique form of worship,” the Greenbelt site outlines. And at 3:00 p.m., attendees can participate in an introduction to some of the various songs and chants of Muslim mystical Sufis. “Come, enter in, learn and participate. Here is healing,” the professing Christian festival writes. Other speakers and features will include comedian Bilal Zafar, who uses humor “to respond to the prejudice and abuse increasingly faced by British Muslims today;” Fakhara Rehman, a Muslim leader who founded the More in Common group; Salma Yaqoob, a psychotherapist who will discuss “the mainstreaming of Islamophobia;” and the musical duo Pearls of Islam. The festival, founded in 1974, is expected to draw thousands to the Boughton Estate in Northamptonshire.